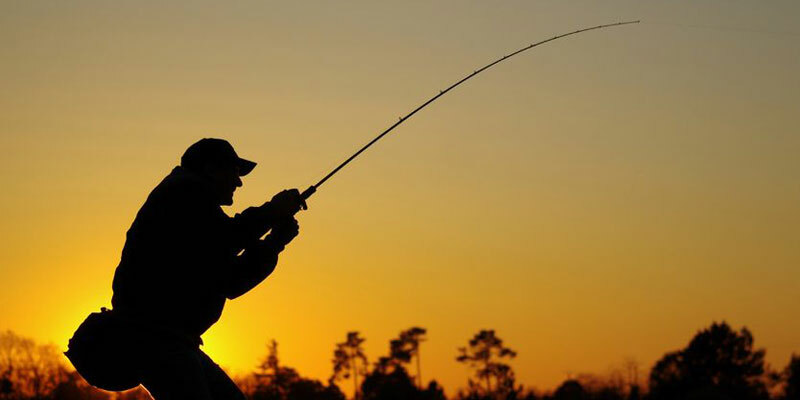 Looking for holiday accommodation for a fishing holiday or fishing break in the UK Ireland or France, we have a huge selection of B&Bs, hotels and self catering accommodation that have fishing available on site or nearby. There are fishing lodges available with a good lake or riverside location, fishing holiday cottages by the coast and B&Bs and hotels with knowledgeable staff who can advise on local fishing and angling. Wales is a great destination for sea, games and coarse fishing. It has a wealth of rivers, lakes, and stretch of coast. Wales’ three National Park areas, the Brecon Beacons, Pembrokeshire and Snowdonia provide fishing for all abilities, whether it’s Sea, Game or Coarse angling. England’s miles of coastline offers superb saltwater fishing from the shore or on a boat. You could try fly fishing in the Yorkshire Dales or surf fishing in Cornwall. Other locations that offer fishing are the North Norfolk Coast and Northumberland.